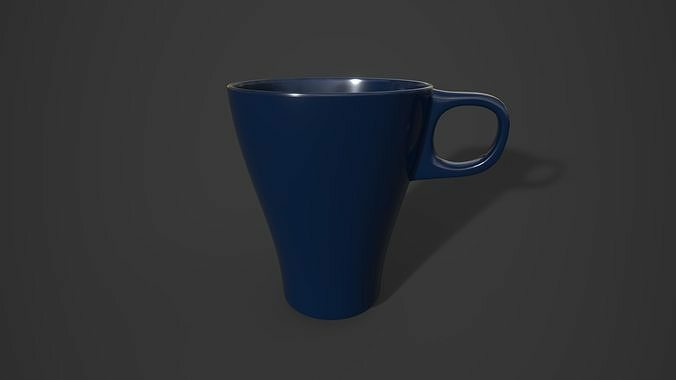 High Poly 3D Model of Ikea Mug - Fargrik. Mtl File supplied in native shader with correct colour and specular levels. Fie formats - Fbx, Ma, Obj and Stl. Available for support if any questions need to be resolved.